Over the past 18 years of his practice in the Yampa Valley, Dr. Bomberg has been at the forefront of modern orthopaedic hip care. His continuing education and training have led to several firsts for his practice. Dr. Bomberg was the first in the valley to perform arthroscopic hip surgery for the relief of femoroacetabular impingement (FAI). 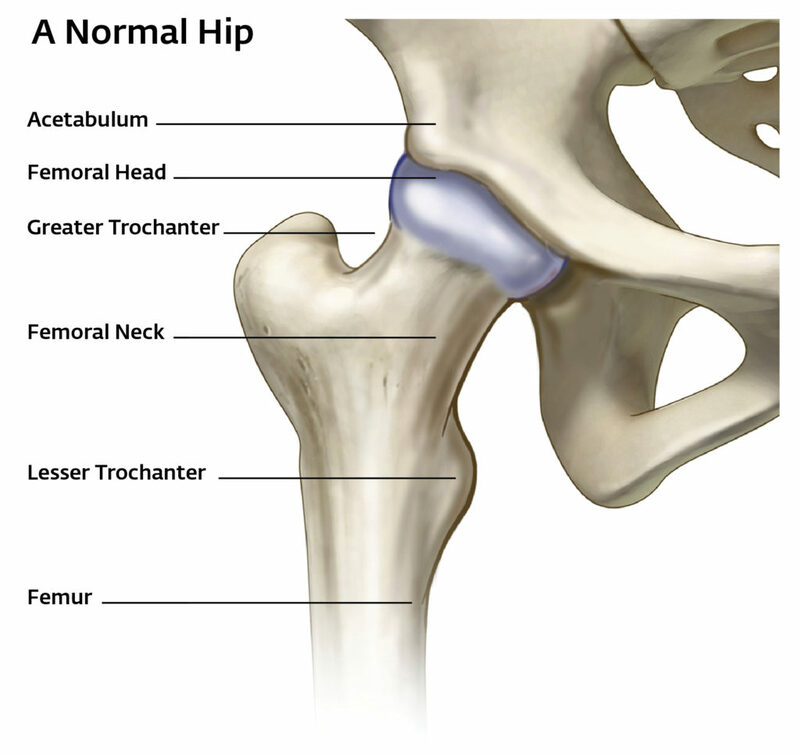 FAI is an all too common affliction of the hip where the head has a bump that produces damage or a very prominent lip of the cup is present that pinches on the head or commonly both conditions are present. 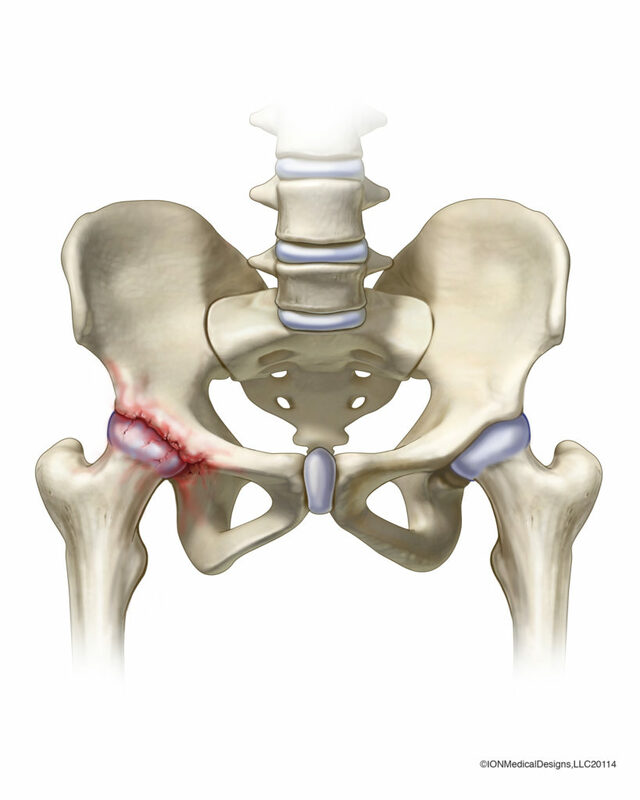 In the past, only an open surgery with dislocation of the hip could relieve the condition. Now, arthroscopic removal of the extra bone on the front of the cup and/or removal of the femoral head bump can be performed as an outpatient arthroscopic procedure. This is often a hip sparring maneuver to prevent the formation of arthritis. Dr. Bomberg was the first in the valley to perform minimally invasive anterior (through the front) hip replacement. This is becoming the gold standard for hip replacement and requires extensive training. The anterior approach of the hip is a more accessible, uses a small incision, and can work between the muscles preserving the attachments. A more stable hip replacement is the result with an easier early recovery. Although hip resurfacing has been an viewed as a hip sparing procedure, the durability of the minimally invasive anterior hip replacement with the small stem allowing ceramic hip replacement in the younger patient has shown 95% survival at 20 years. The full range of care for all hip conditions including bursitis, fracture, tendonitis, tendon tears, and arthritis, primary and revision hip replacement is available.